I never heard of Sonar Beat until today, but as of this week, it’s available on a mix of platforms (Windows, Mac, iOS, etc.) that also includes Android. To explain the game, picture yourself manning the sonar station in a submarine. Each blip on the screen is an enemy that is closing in on your position. Using rhythm and a mechanic that is very similar to that of Guitar Hero or Rock Band, you press on the screen when your strobe is over aforementioned targets. 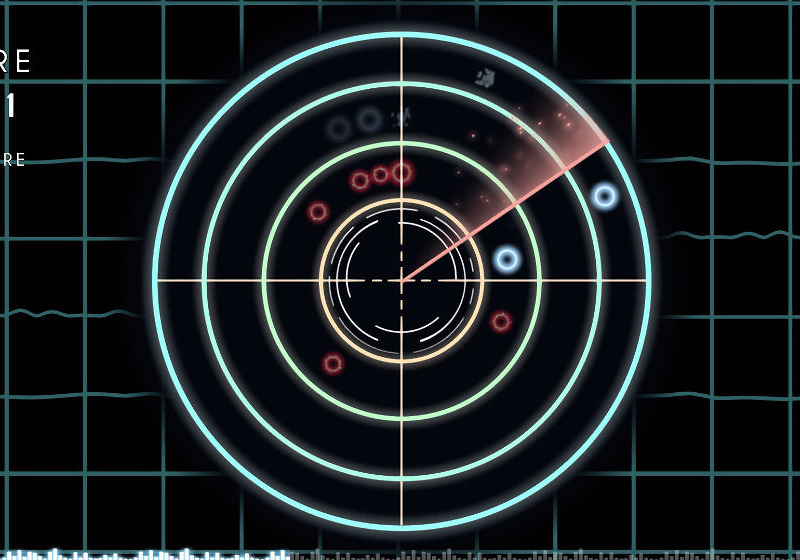 On some targets you will tap on the screen, while others require you to hold down a finger. If you miss a target, they’ll get closer to your position. If you fail to destroy a target before it reaches you, game over. What attracts me to this game is its use of the music. As the developer describes it, “[They are] balanced between rhythm and randomness so each song is different every time you play.” And the same goes for the enemies. Each time you play, nothing will be the same, but that’s where the challenge lies. I thought after playing the tutorial I could get the hang of the game rather quickly, as I’m a fantastic Guitar Hero player, but this game is flippin’ tough. I was dead within no time, so a bit of practice will do me some good. The game costs just $2.49. If interested, follow the link below.